Artificial intelligence is a big buzzword in the Silicon Valley these days, and obviously there’s some innovation happening on that front in India as well. Micromax wants to show that even Indian tech companies are keeping an eye out for interesting AI applications. The company has invested in consumer tech and AI startup One Labs which is known to have developed the conversational virtual assistant ‘One Assistant’. The financial details of the deal were not revealed. Following this investment, Micromax and One Labs will work together to introduce One Assistant in Micromax smartphones. Micromax might also plan to integrate the virtual aide in its feature phones to counter JioPhone which supports Google Assistant. One Labs believes that One Assistant has the capability to overtake Siri and Google Assistant in terms of usability and popularity in India. 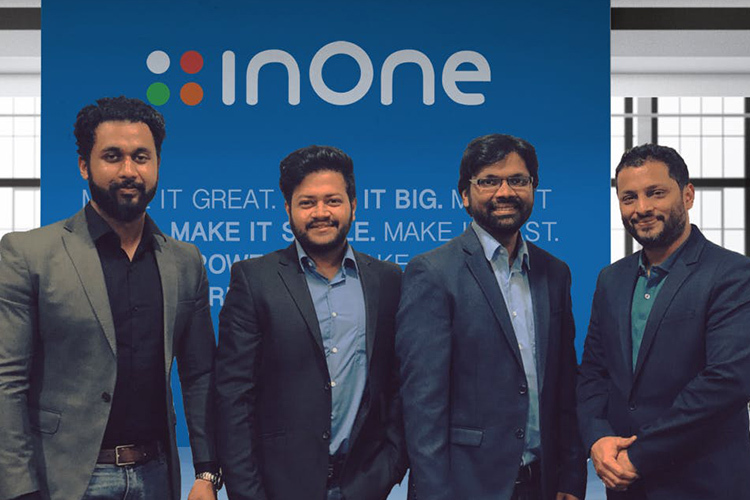 The flagship product made by One Labs, however, is ‘inOne’ which will also be included in Micromax phones. 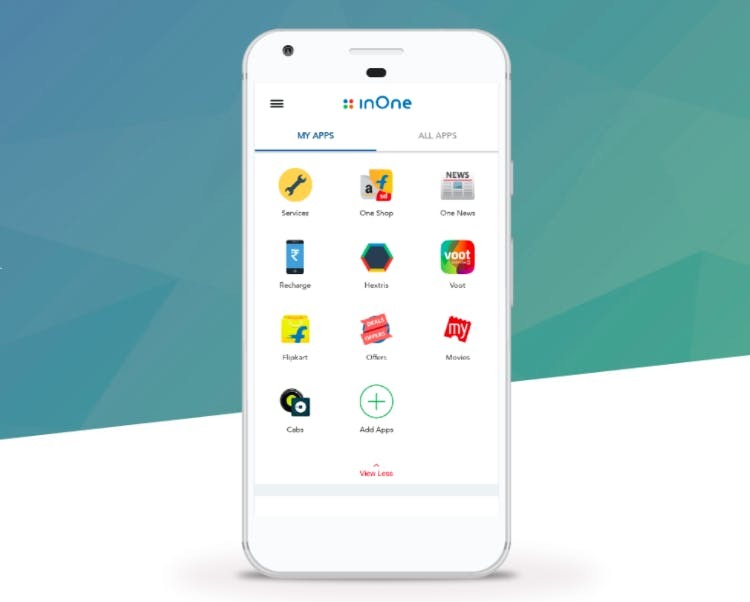 inOne is a 10MB client suite which integrates more than 50 useful apps including Flipkart, Amazon, Zomato, Ola, BookMyShow, UrbanClap into a single application. This is a great solution for data-strapped Indians. The app suite can also be controlled via voice or text commands using the One Assistant. Micromax said that a major portion of its efforts is now aimed at bringing newer products designed to meet the special needs of the Indian demographic. This is because a major population in India is yet to get a taste of the internet for the first time. It added that the use of artificial intelligence will enhance the user experience of its 100 million customers.